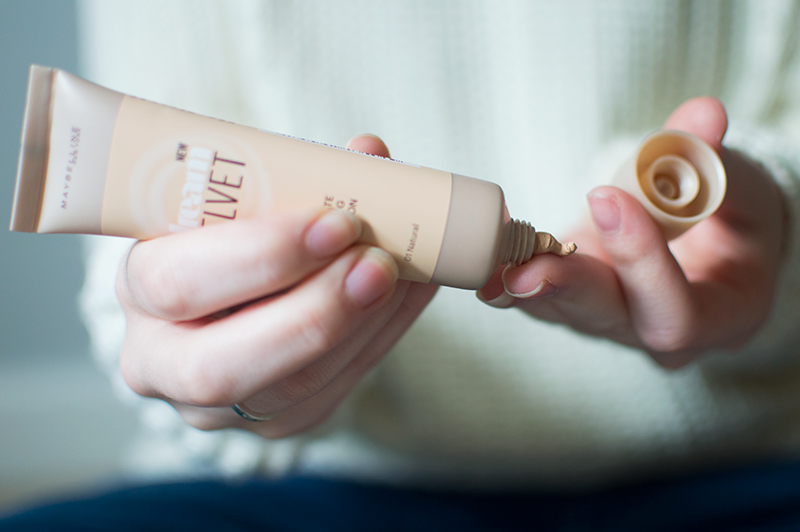 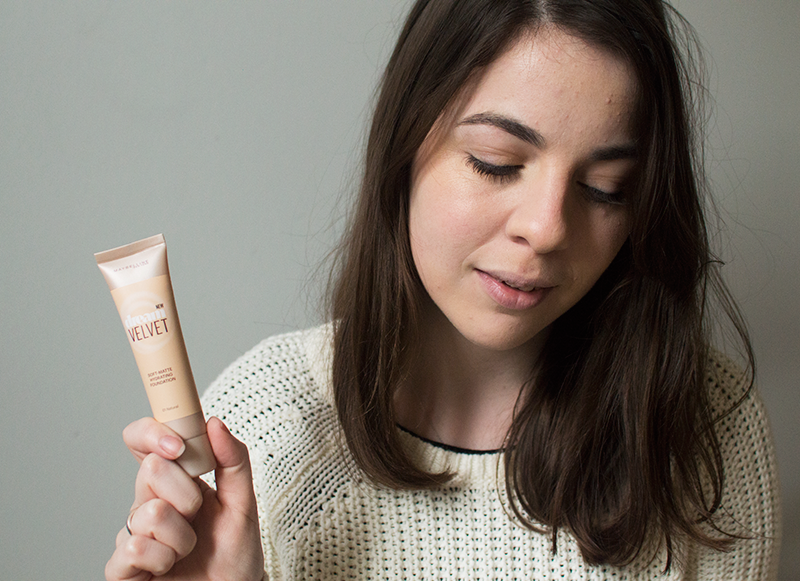 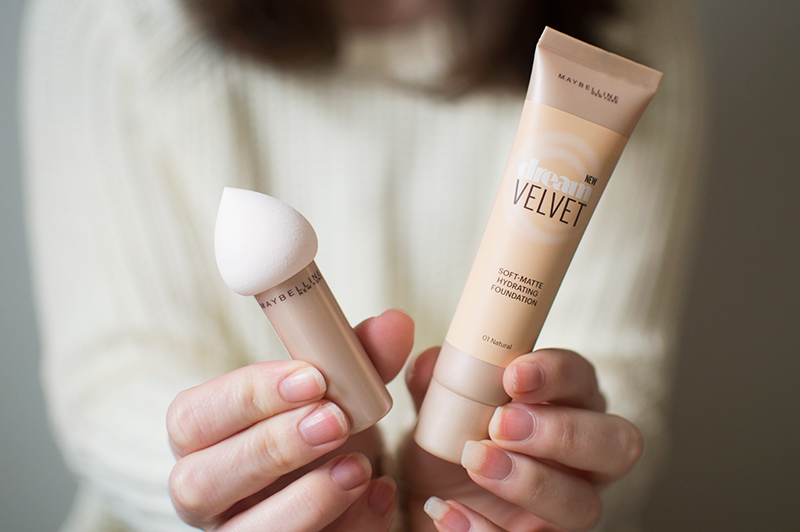 First, start off by applying a layer of the Maybelline Dream Velvet Foundation. 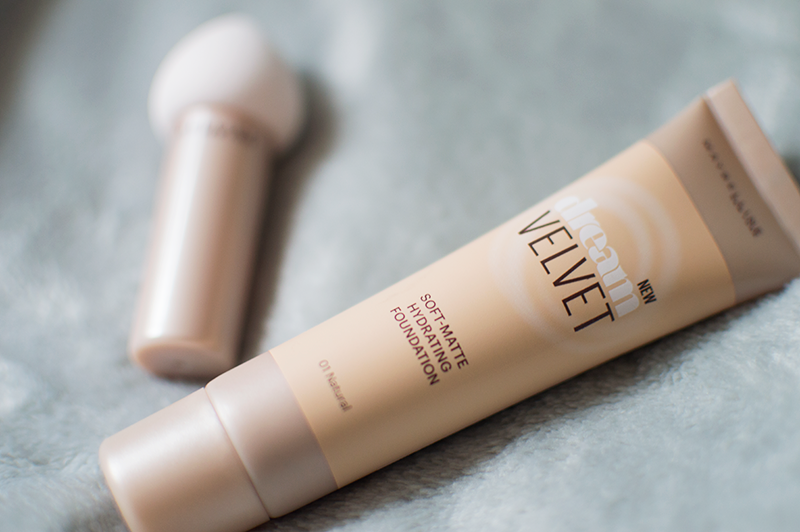 This foundation has really started to grow on me in the past few weeks as it doesn't leave any dry patches on my skin like some of my other foundations do. 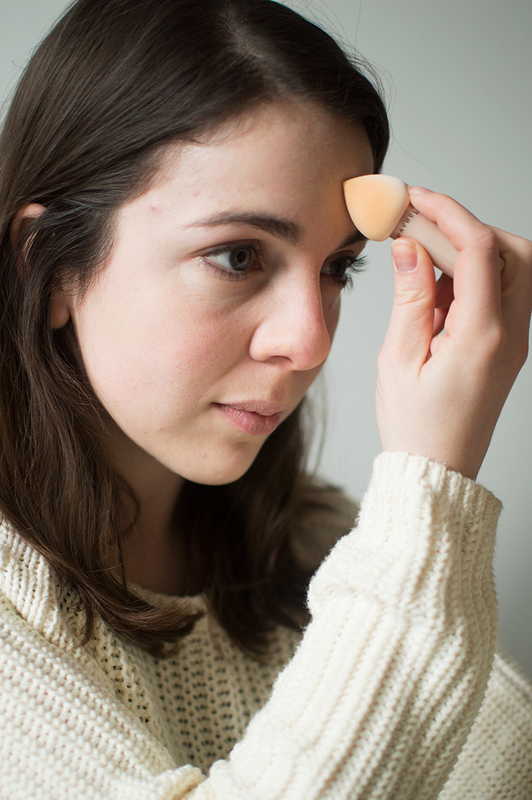 I like to use my fingers to pat it over my skin and then I go in with the Dream Blender to really buff it into my skin, although I must say that my Real Techniques Buffing Brush is still my favourite tool for this step. 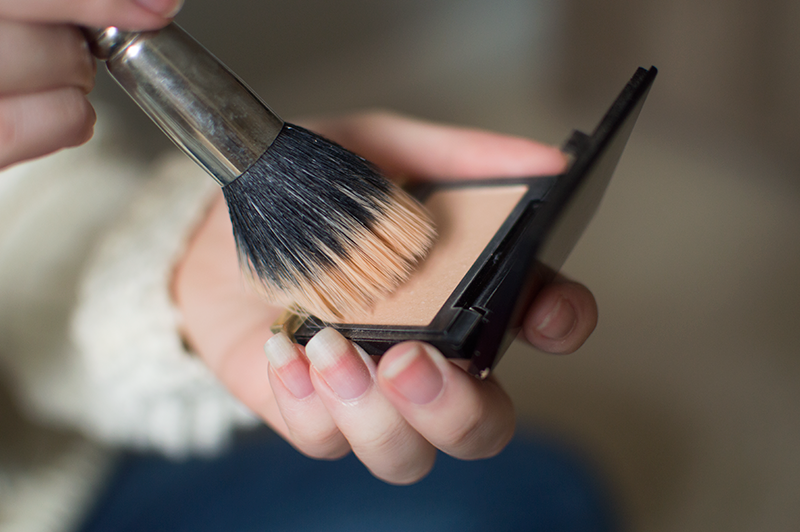 Next I applied my concealer under my eyes and over a few blemishes I had and then set it with a powder. 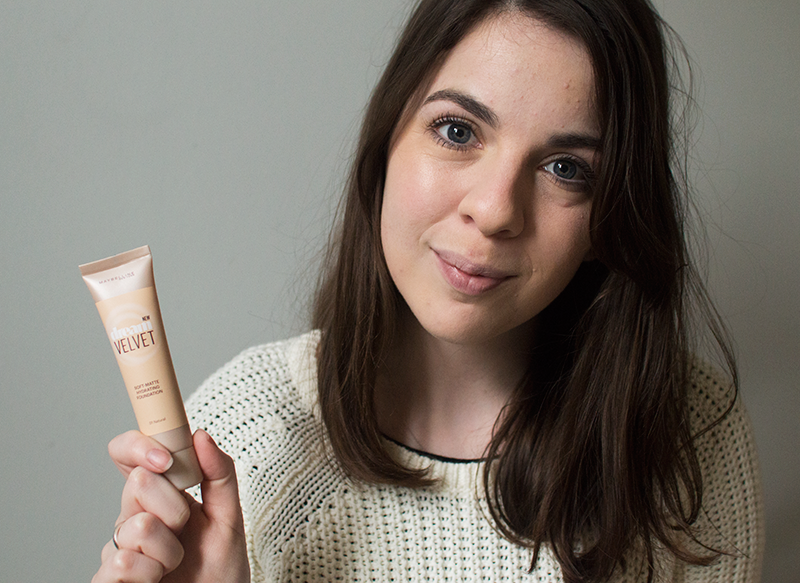 I'm really loving this Kevyn Aucoin one at the moment which I know is actually a highlighter but it's so subtle that I like to use it all over to give a nice glow to the skin. 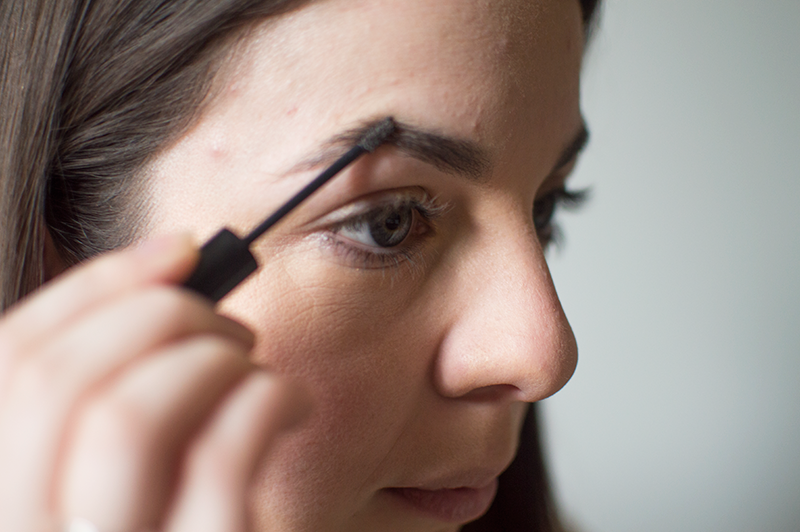 Then I tame my brows with Gimme Brow and apply my mascara. 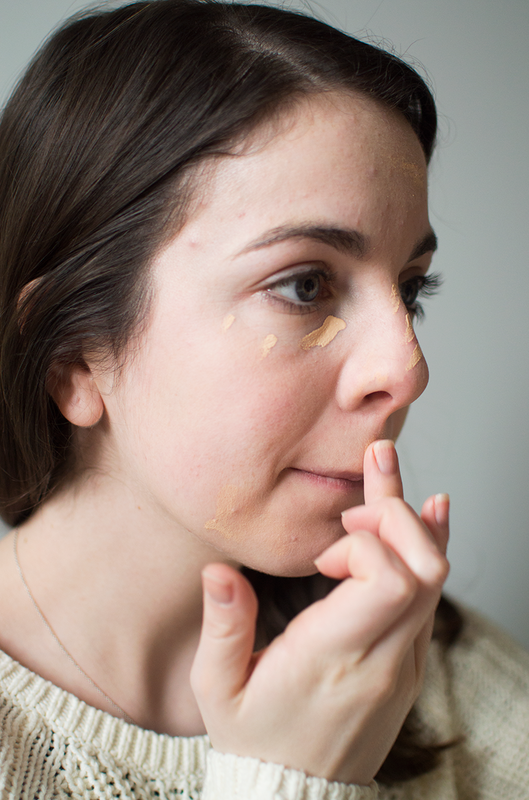 Lastly, apply some lip balm and you're good to go, all in about 5 minutes!